Primrose Hill is where Buddies was born all those years ago and is still at the heart of our daycare. 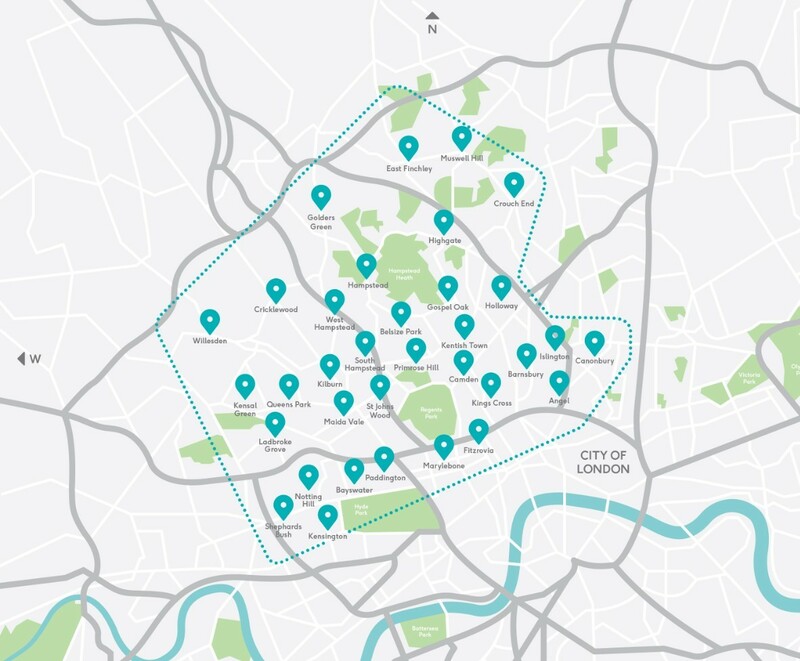 We are lucky enough to take care of a large proportion of the dogs and pups who live in Primrose Hill and the rest of NW1 & NW3 and you can always find our dogs searching each other out in the park at the weekend to carry on the fun and games, with their owners hot on their heels! Every day is a play day here at Buddies! 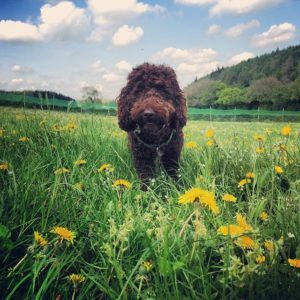 Your dog will have the time of their life with over 16 acres of secure meadow to run around, play and have fun with their with their pals. We even promise to clean them up in our warm doggy showers before dropping them home! We’ll swing by in the morning to pick up your dog and then return them home at the end of the day after a full day of exercise and activity. We offer a door-to-door service in the morning and evening, meaning you can just head out to work in the morning knowing your dog will be having a lot more fun today than you will be in the office! Meet Vicki, our Primrose Hill superstar! Buddies have taken care of our dog, Barney, in day care from day one. The service that is provided is second to none. Barney is happy, confident, well behaved and healthy. We never need to worry about him. The team is totally reliable, trustworthy and flexible. Barney’s routine is consistent and it is clear that he enjoys his day care very much. When we go away on vacation, he stays with Buddies and again this gives us peace of mind, knowing he is in the hands of people who care for him as much as we do.